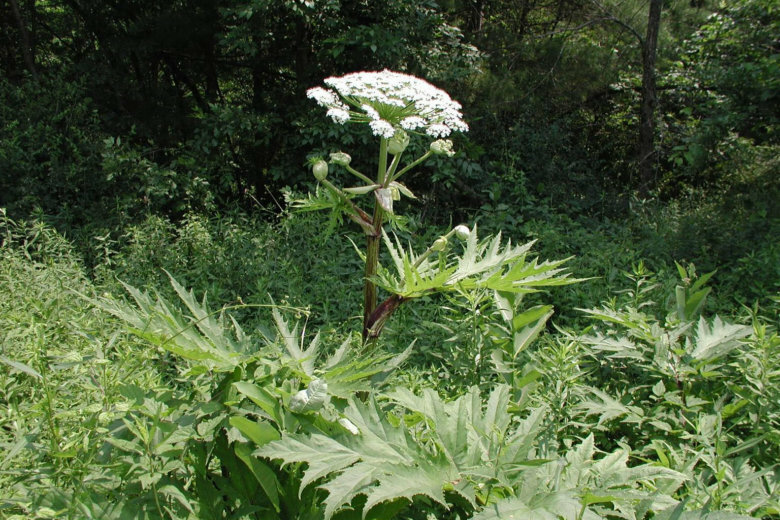 A Virginia teen’s run-in with giant hogweed left burns. Experts are reminding people of the dangers of giant hogweed and giving guidance on what to do if the invasive plant is found. A house fire in Montgomery County sent one woman to the hospital Monday with life-threatening burns, according to fire officials. A Maryland baby sitter faces child abuse charges after she told police she burned the bottom of a 6-month-old baby’s feet because the girl wouldn’t stop crying. 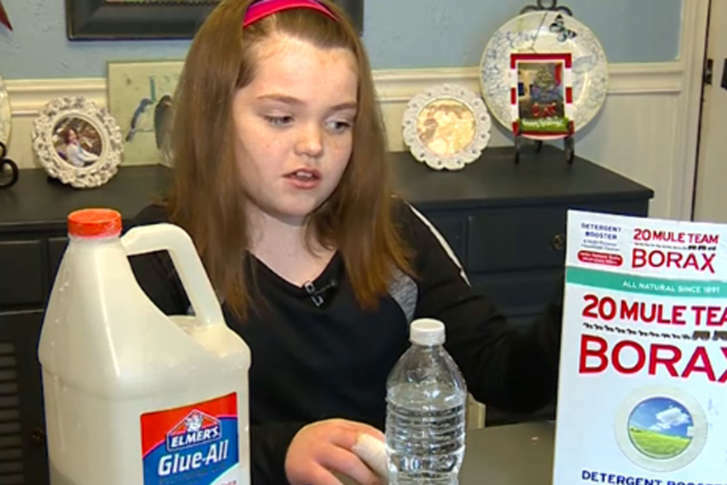 A Massachusetts mother said her fifth-grader suffered severe burns after playing with homemade slime, a project she said she’s done with her daughter many times before without incident. 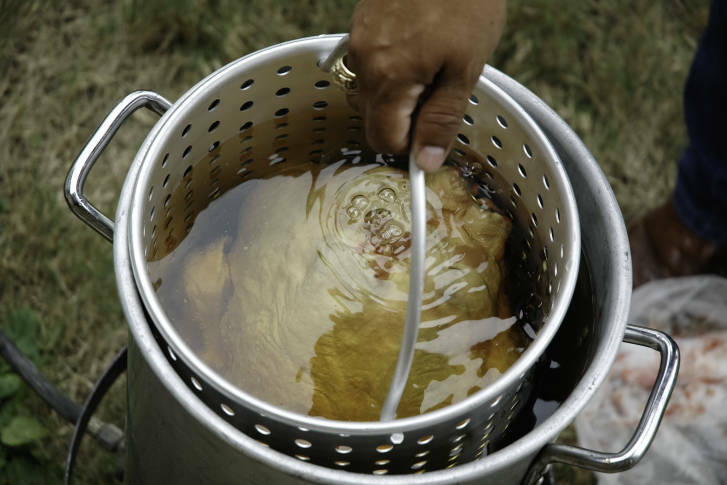 A local burn surgeon has quick tips to help keep holiday cooks out of the emergency room. 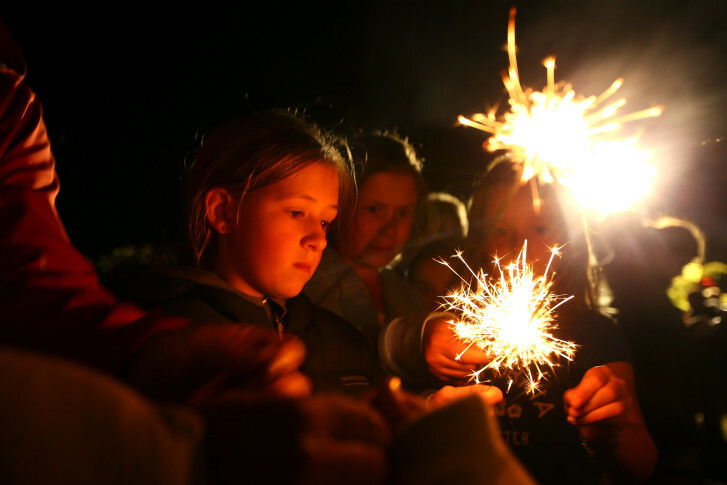 The Fourth of July is a day off for most of us, but it can be one of the busiest days of the year at local burn centers. A burn specialist has tips on how to stay safe — and what to do if you can’t manage that. Five students have been sent to area hospitals after a fire in a classroom at W.T. 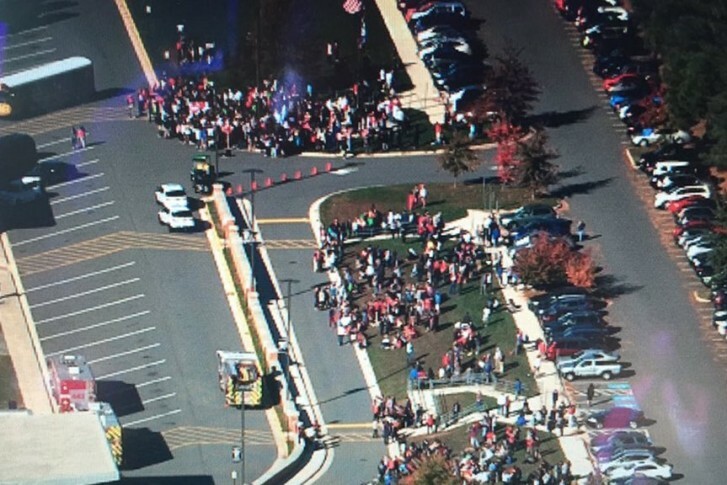 Woodson High School in Fairfax, Virginia. It is big and kind of pretty, but this plant can burn your skin or even blind you. 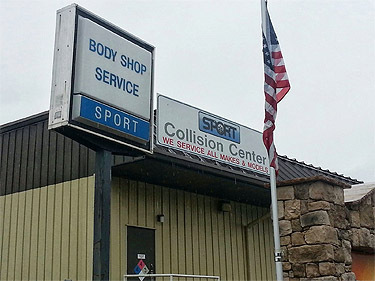 Two auto body shop workers were seriously burned when in a vapor explosion Friday morning. One of the man suffered severe burns over 50 percent of his body. A 9-year-old girl from Dumfries was severely burned while she and her babysitter were playing a game known as the salt and ice challenge and now the babysitter is facing a felony child abuse charge. 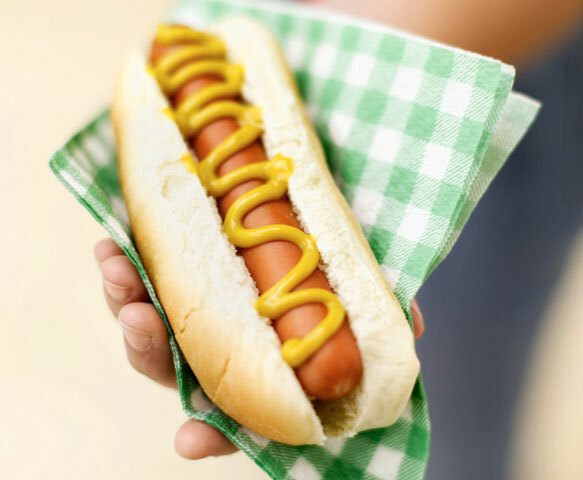 Whether you burn yourself, get bit by a mosquito or just get motion sickness, there are a few weird home remedies that could help you this Memorial Day weekend. 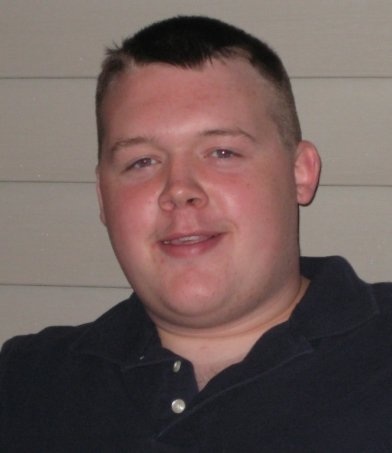 Prince George\’s County firefighter Kevin O\’Toole remains in the Intensive Care Unit at MedStar Washington Hospital Center, where he continues to recover from severe burns he suffered nearly three weeks ago while battling a blaze at a home in Riverdale. 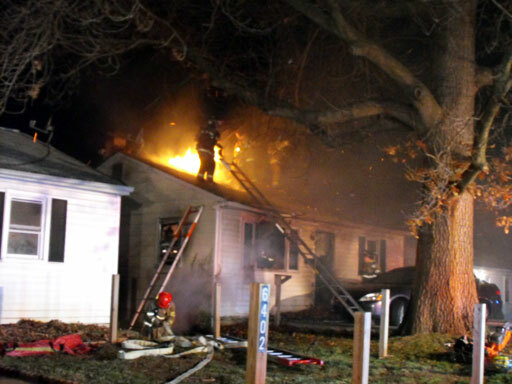 Several firefighters were injured Friday night when a fireball flamed by high winds engulfed them while fighting a house fire in Riverdale, according to the Prince George\’s County Fire Department.